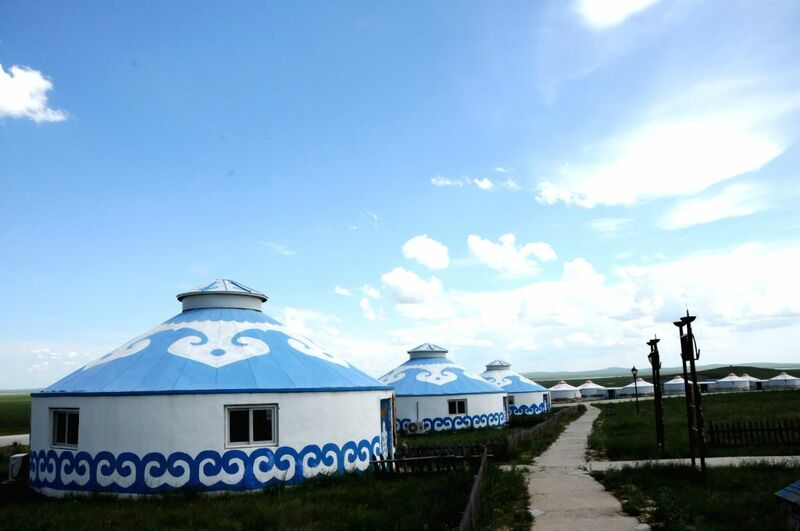 HULUN BUIR, June 17, 2014 - Mongolian yurts are seen on the grassland of Hulun Buir, north China's Inner Mongolia Autonomous Region, June 16, 2014. Grass has been flourishing in Hunlun Buir due to sufficient rainfall and warm weather since June. 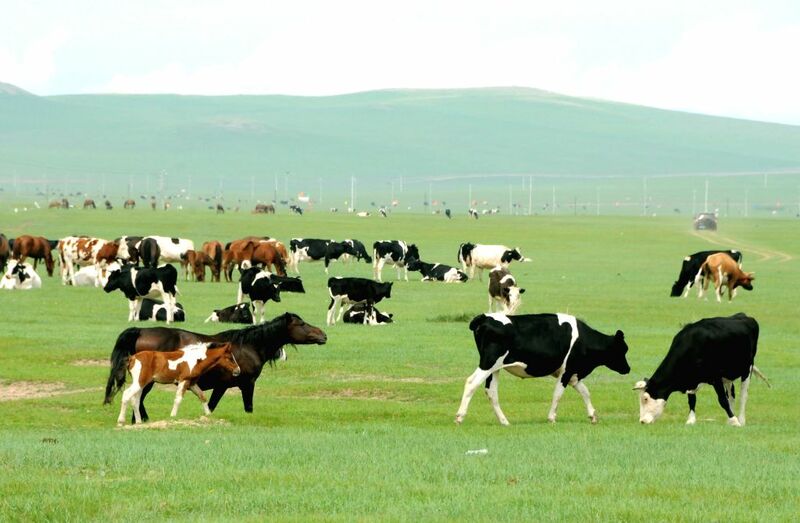 The livestock graze on the grassland of Hulun Buir, north China's Inner Mongolia Autonomous Region, June 16, 2014. 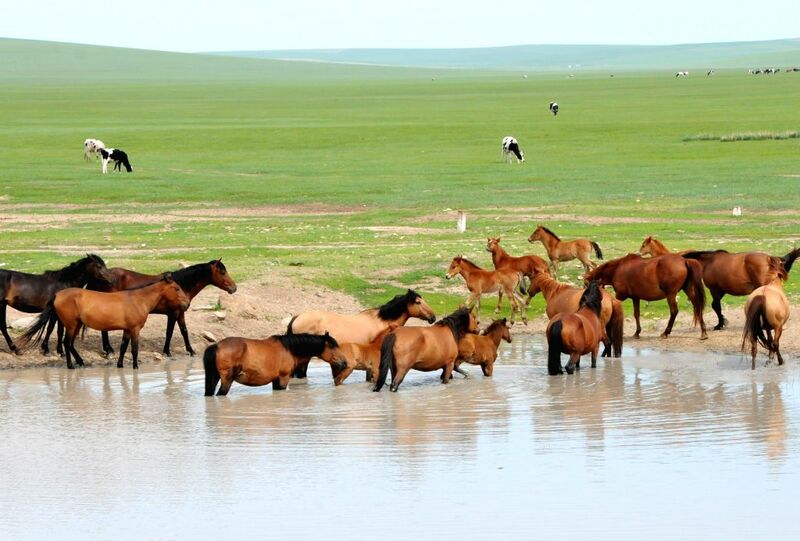 Horses drink on the grassland of Hulun Buir, north China's Inner Mongolia Autonomous Region, June 16, 2014. 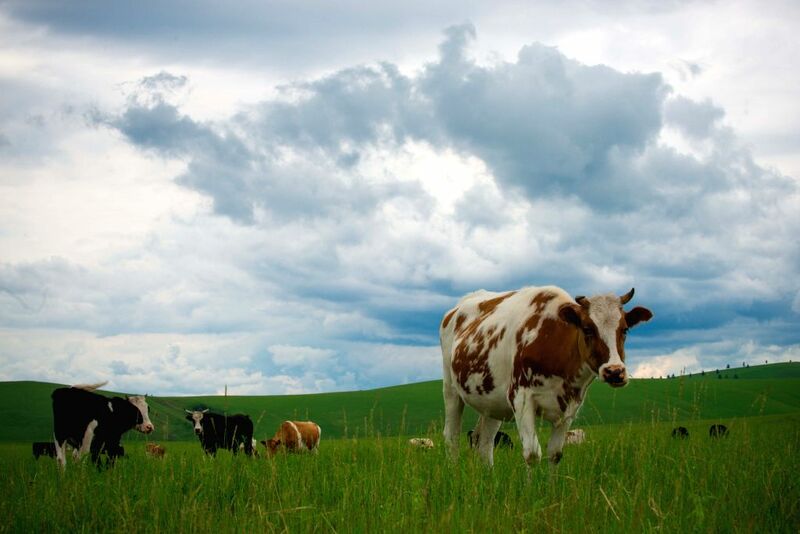 The livestock graze on the grassland of Hulun Buir, north China's Inner Mongolia Autonomous Region, June 17, 2014. 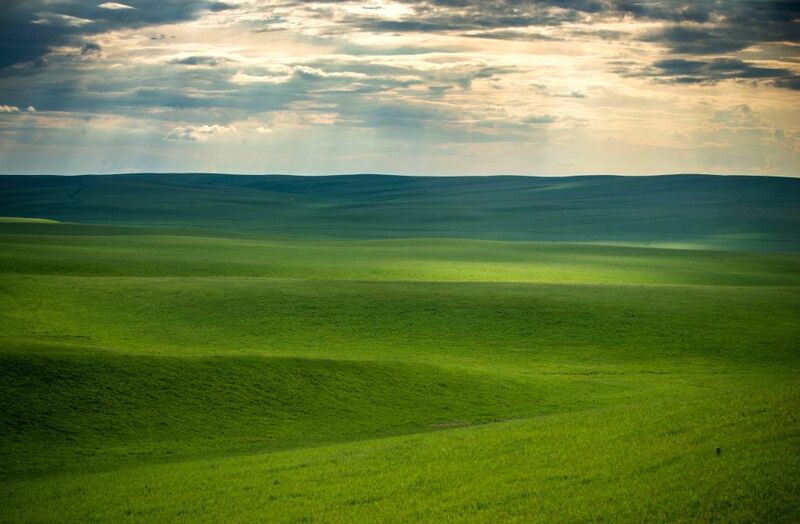 Photo taken on June 17, 2014 shows the scenery of Hulun Buir grassland, north China's Inner Mongolia Autonomous Region.